We have a full service fire extinguisher department located at our Orrville Store. Fire prevention and safety are a must when using welding equipment. 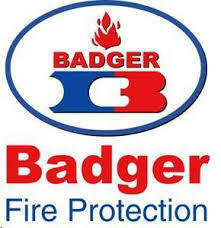 Albright Welding has chosen Badger fire extinguishers as one of our preferred welding safety suppliers, because of their reliability and the variety of fire extinguishers available for every welding application. Please contact us for more information on our welding safety suppiles.